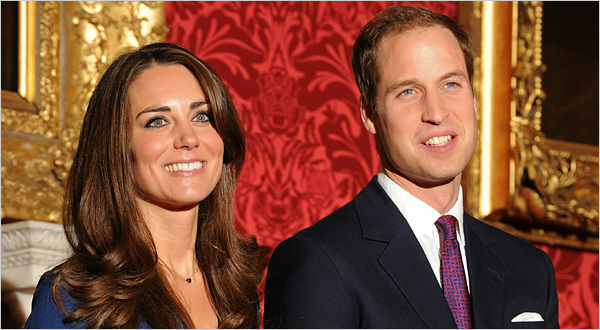 Prince William is officially engaged to Kate Middleton. I'm sure women are heart broken all over the world upon hearing this news. 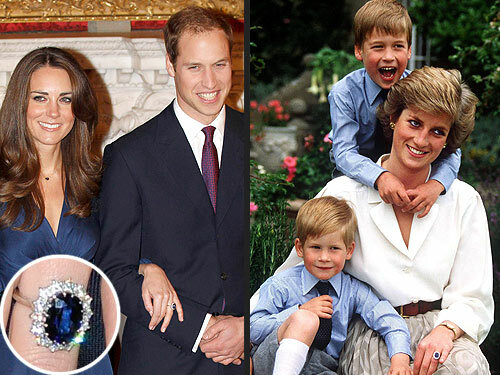 I think Kate is adorable and it's been way too long coming, but I guess if you're royal and marrying in front of the entire world you should get it right the first time. Well I guess everyone should get it right the first time. 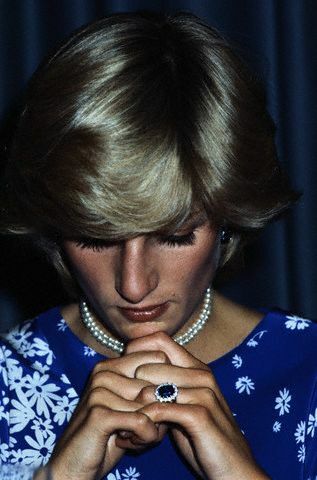 Can you imagine wearing Lady Di's engagement ring? !